Shopping online is pretty much the way to shop these days. Brick and mortar stores are fun, but at the end of the day, the ability to pick up your mobile device and search for stuff online is just infinitely more convenient. There are a ton of ways and apps you can use to shop for stuff on your mobile device. Here is our pick of the best shopping apps for Android. 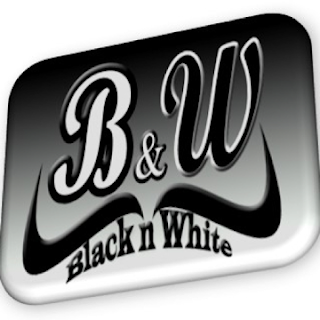 What is ATL-B&W Party App? Today we have covered a very special app that gives information about the prestigious black and white party which was created to raise awareness and generate funds to foster the goals of Orphan kids Help Foundation (OKHF). The mission of the OKHF is to support the children to sustain their physical, emotional and spiritual needs and emphasizes the need of building awareness for the orphan children around the world and the possible ways in which their needs can be addressed. Another cool thing that black and white party emphasizes is the dress code to remind us and stimulate us while partying to make a great cause, so we can visualize ourselves in unison trying to achieve the same goal. It’s quite a nice thing to have in mind while we celebrate the good things and we enjoy the life carelessly, that a little help for the less fortunate ones is always welcomed. In order to get more info download the app on Play Store and raise your human compassion because that is what is the most needed in the world today.